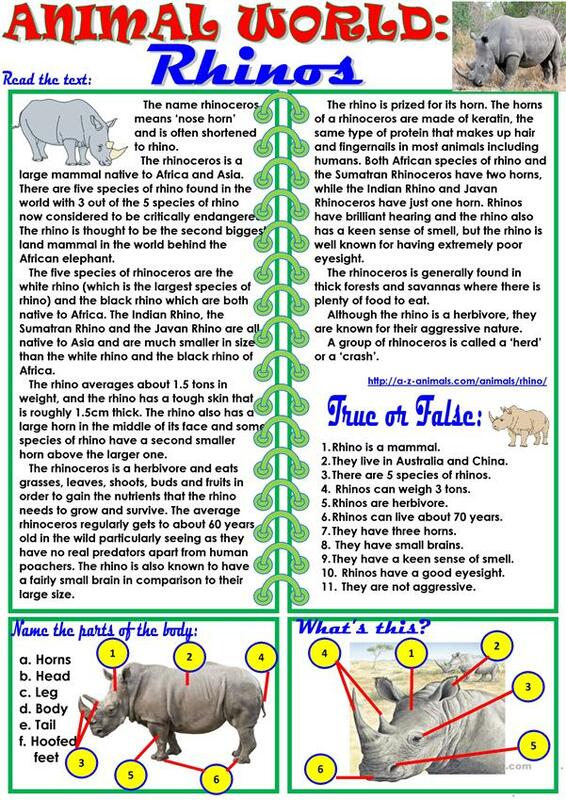 This worksheet is the continuation of the series of worksheets about the animal world. It included the text and three exercises. Key is also included. Hope it can be useful. Thank you!!! The present downloadable worksheet is best suited for high school students, elementary school students and adults at Elementary (A1), Pre-intermediate (A2), Intermediate (B1) and Upper-intermediate (B2) level. It is excellent for improving your pupils' Speaking and Reading skills. 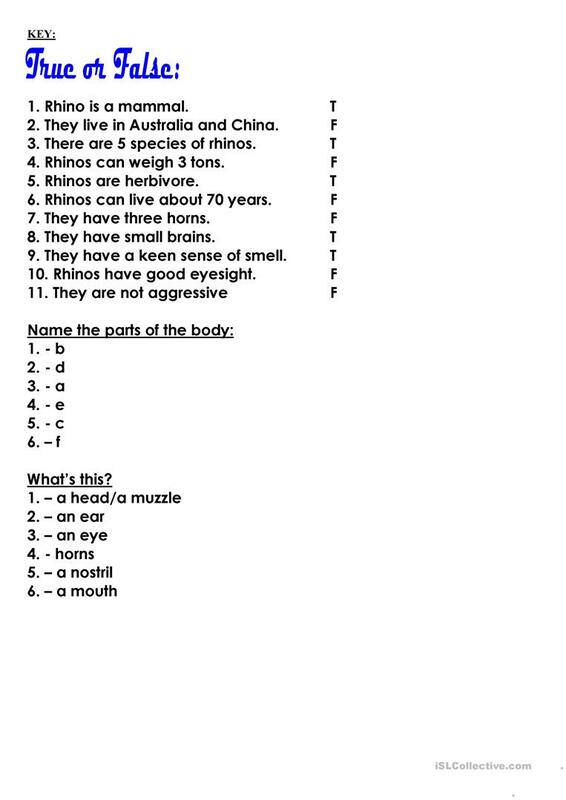 It centers around the theme of Animals. It includes the answers, too.